Thorne was until 2009 the Feynmann Professor of Theoretical Physics at Caltech (where he still holds the emeritus title for this professorship), but retired to take up a new career career in writing and collaborations at the interface between science and the arts. That led to him being an executive producer and scientific adviser on the 2014 blockbuster film Interstellar. He has collaborated on other multimedia projects as well, and is known for his ability to explain these weighty scientific concepts in ways that non-scientists can understand. 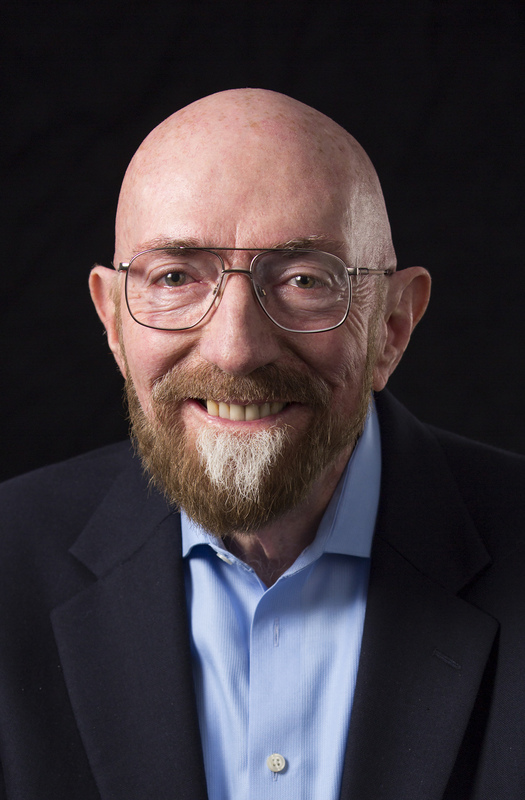 In 2017 Thorne was awarded the Nobel Prize in Physics, along with colleagues Rainer Weiss and Barry C. Barish, for their contributions to LIGO (Laser Interferometer Gravitational Wave Observatory Project) and the observations of gravitational waves, which occurred on Sept. 14, 2015. That observation confirmed a key piece of Einstein’s Theory of General Relativity. Thorne was a close friend of Stephen Hawking’s and is even depicted in the 2014 biopic The Theory of Everything. The two had a famous wager about whether Cygnus X-1 was a black hole—Thorne won the bet. Saturday, Feb. 16: How Long can a Truth be Denied? The Life, Ideas and Memory of Galileo. Carolina Public Humanities’ seminar will bring together the dramaturg and director of the PlayMakers’ production with experts on the history of astronomy and the history of musical theater to explore the contemporary significance of this play and the recurring conflicts between dogmatism and new kinds of knowledge. 9:15 a.m. Register at the Carolina Public Humanities website. Friday, Feb. 22: An Evening with Astronaut Charlie Duke. Morehead Planetarium hosts one of the 12 astronauts to walk on the moon. 7:00 p.m., Sonja Haynes Stone Center. Purchase tickets at moreheadplanetarium.org. Feb. 27-March 17: PlayMakers Repertory Company presents Life of Galileo by Bertolt Brecht, adapted by Joseph Discher and directed by Vivienne Benesch. Purchase tickets at playmakersrep.org. The Frey Foundation Distinguished Visiting Professorship is one of the highest honors bestowed by the College of Arts & Sciences at UNC-Chapel Hill to distinguished public leaders. Past speakers include Nina Totenberg, Fareed Zakaria, E.L. Doctorow, Ted Turner, Alice Walker and Christine Todd Whitman. This year marks the 25th anniversary of the lecture, with journalist Sidney Rittenberg ’41 as the inaugural speaker in 1994. The Frey Foundation was established in 1974 by Edward J. and Frances Frey of Grand Rapids, Michigan. Their son, alumnus David Gardner Frey, BA ’64, JD ’67, is chairman of the foundation and a longtime supporter of UNC’s College of Arts & Sciences.